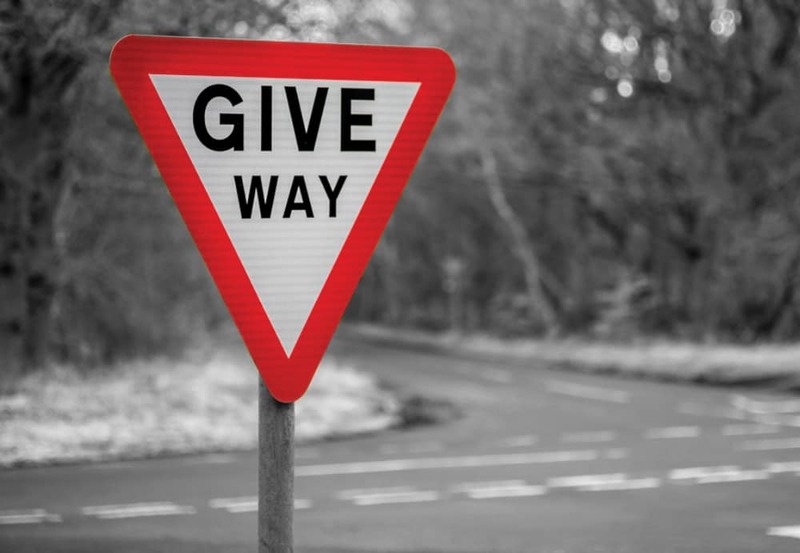 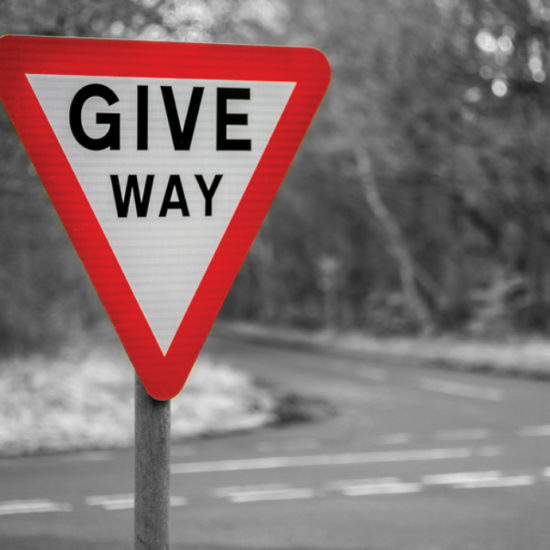 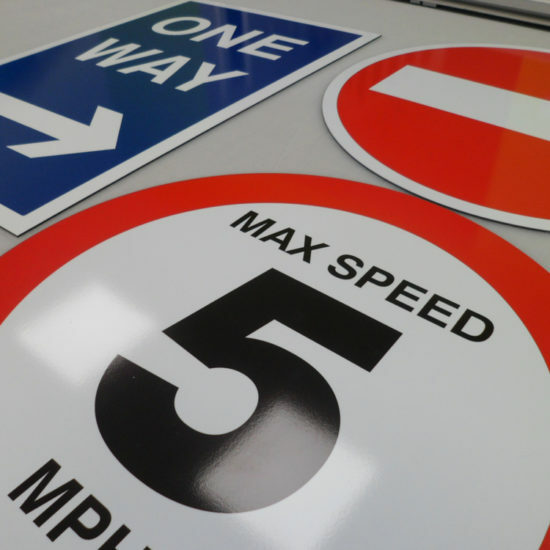 Our road signs are manufactured to British Standards and National Highway 9A Sector Scheme for permanent and temporary road traffic signs. 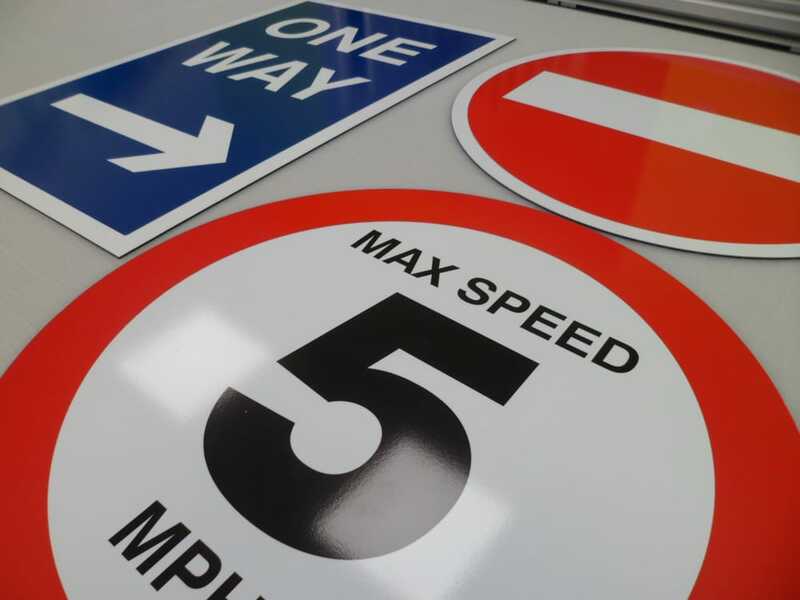 At Signs Northwest we manufacture our permanent road signs to Chapter 8 from Aluminium and Aluminium Composite substrates along with a choice of Class RA1, Class RA2 and Class R3B Reflective options, with the additional option of Anti-Graffiti film if required. 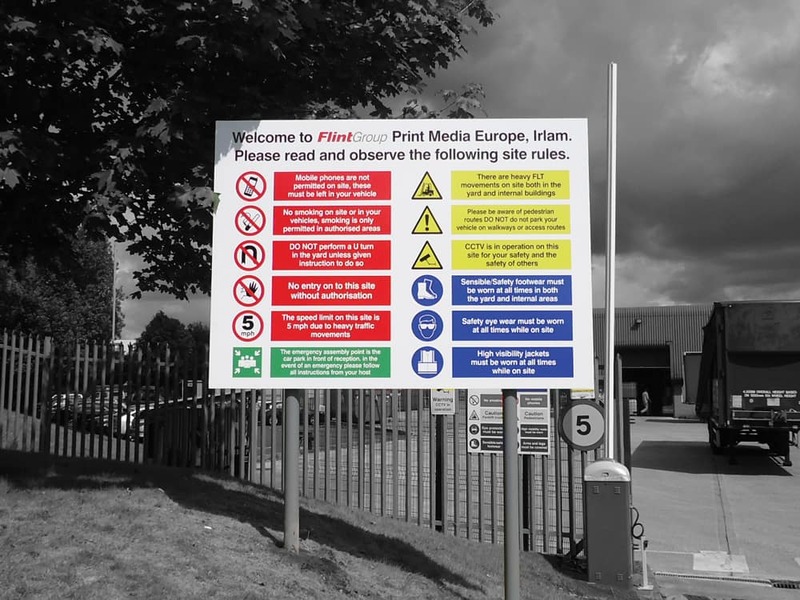 Our temporary road signs aremade from a steel fold away frame and can be manufactured to Chapter 8 from Aluminium Composite or Zintec Steel panels. 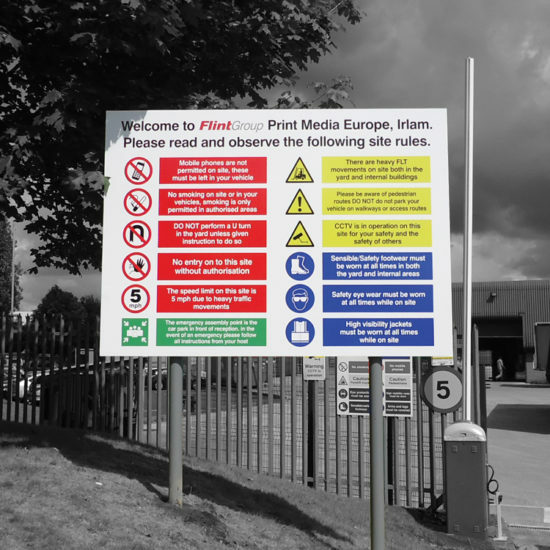 We supply a wide range of sign posts and accessories which can be Galvanised, PVC coated grey or colour match to any colour of your choice. 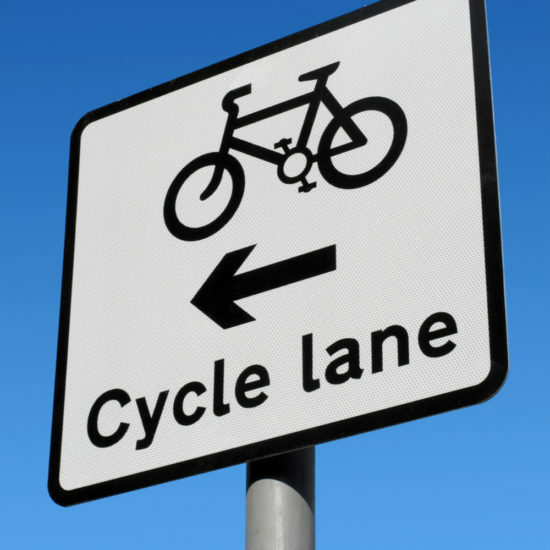 Posts are supplied in a full range of lengths and diameters. 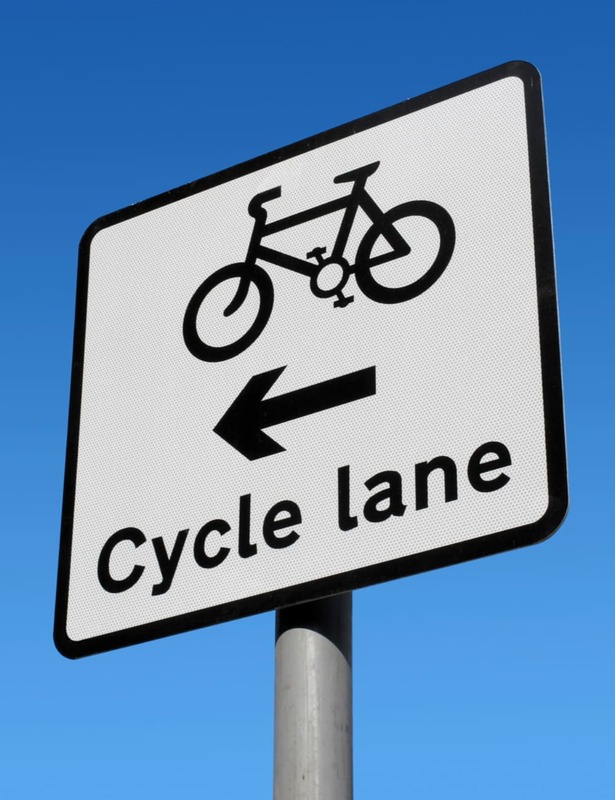 Stainless steel post clips to attach signs are supplied together with base plates and post caps to compliment your post of choice.